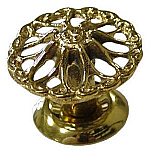 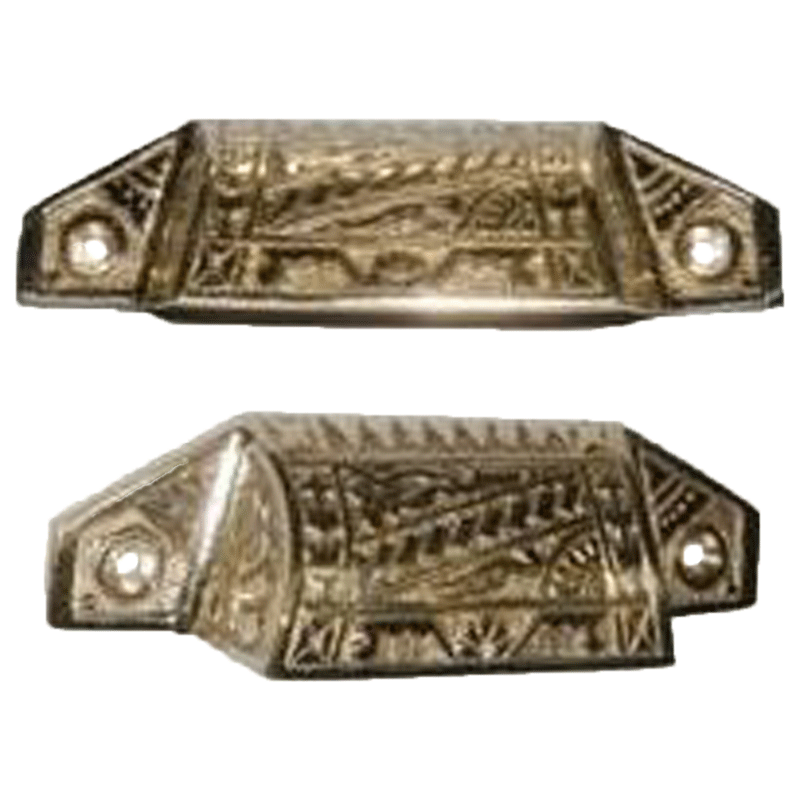 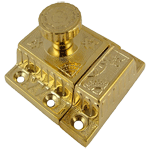 Eastlake victorian style cast brass bin pull commonly used on type tray drawers. 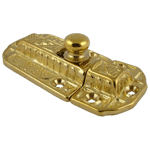 Used with the BI-43 turn style latch you can make any cabinet or door look more stylish. 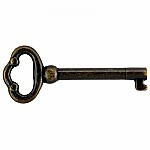 This item is $3.93 when your order exceeds $250 before shipping in qualifying items.